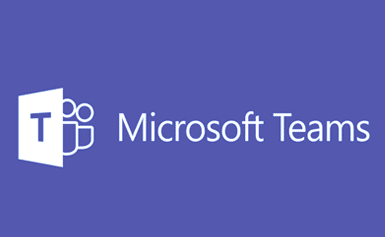 Learn about the optimal media path Microsoft Teams and why it matters. Make sure you understand the Cloud Voice planning material in FastTrack. Look in to trending call quality for individual subnets using Call Quality Dashboard (CQD), troubleshoot individual calls using Call Analytics and get a greater understanding of why Certifified for Skype for Business devices is the only option for end-users. In-depth session on cloud recording and broadcasting of meetings in Microsoft Teams. The session focuses on succeeding with small team meetings to large meetings with remote and on-site audiences. We will also look at network impact of streaming and how to plan and optimize the network footprint and Microsoft Stream impact. Wondering what Microsoft 365 really is? You will leave this session understanding the different SKU’s and why you should focus on Enterprise even for small companies. You will learn how to sell it internally in your organization, pitch it to customers or understand the technical requirements as a consultant. 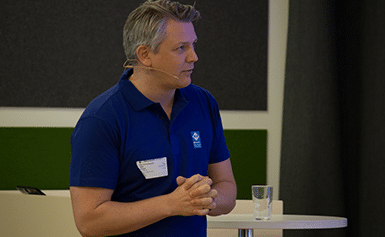 MVP Ståle Hansen will share from his experience as Office 365 sales coach and as architect with deep knowledge on how the components fits together. 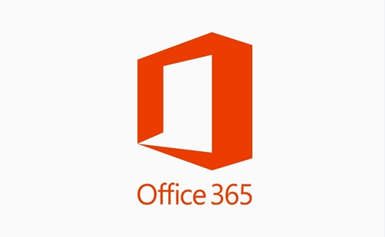 This session is a great place to get started with Microsoft 365. 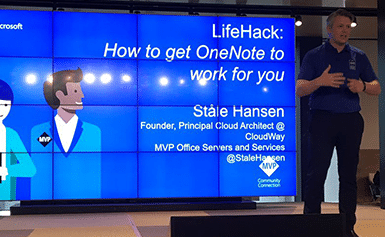 So you are using OneNote as your primary note taking tool? Without structure you might lose track of all your notes. 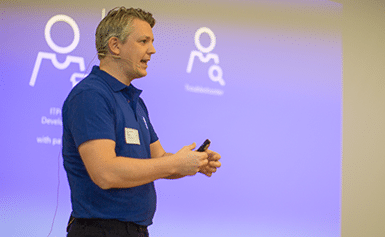 This session is about how to get structured using OneNote to dump all your thoughts, ideas, emails and notes that are either actionable or something you want to find later and use it as the only task scheduling tool as well. 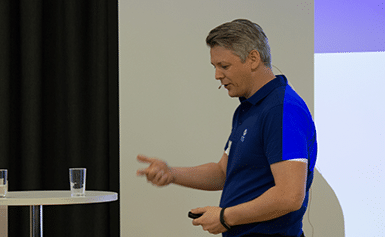 MVP Ståle Hansen shows you five steps to get started with a robust framework from using sections correct, your mobile to take notes on the go, Microsoft Flow to send email to OneNote from any device and the Pomodoro Technique to prioritize and induce flow in a busy workday. The magic is to collect all information in one section regardless of platform, the collection section. Join this session on getting structured with OneNote.